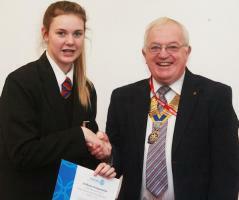 North Fylde Rotary and Cardinal Allen High School Branch Out! On Mar 31st a group of nine pupils from year 7 Cardinal Allen, met members of North Fylde Rotary Club, near Robins Lane Carleton. Their purpose was to plant a line of trees given by the Woodland Trust as one of many events to commemorate the start of WW1 one hundred years ago. 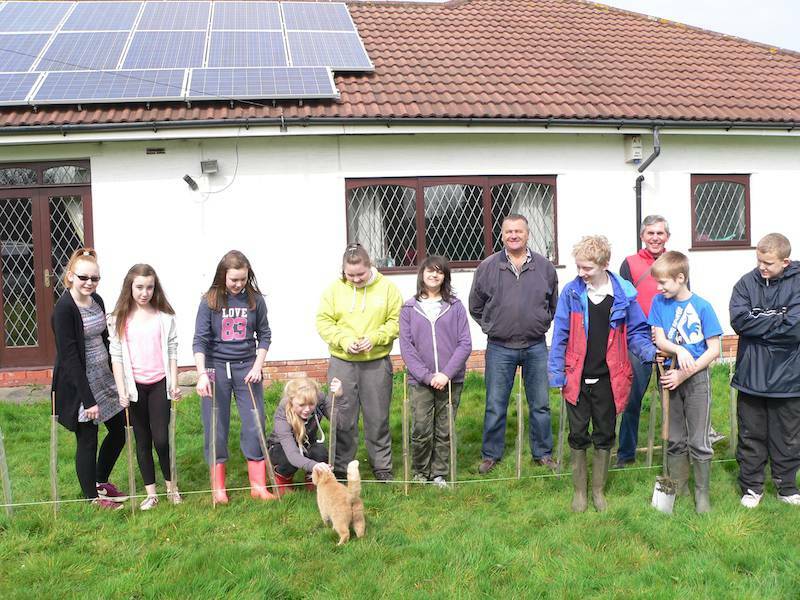 Supervised by Andy Harding, Community Co-ordinator of Cardinal Allen and Christine Smith, the school chaplain, the hard working students managed to plant 105 saplings in just two hours. Although tiny at the moment the young trees, a mixture of Hawthorn, Dogwood and Hazel will have attained a height of 75cms by summer of next year. 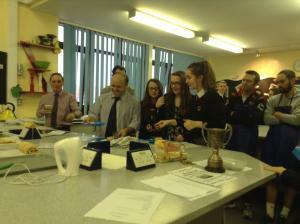 The Cardinal Allen students worked with great enthusiasm and were keen to be involved in similar future schemes. 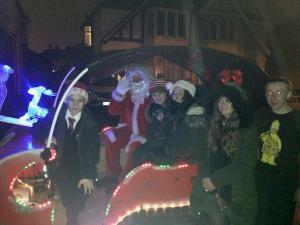 Their school is one of only two in the whole North West of England to have been given the Eco Schools Ambassador award. The organiser of the event Peter Kerekjarto, Youth Services Chairman of North Fylde Rotary, paid tribute to the hard work of the pupils. He added that he hoped the Woodland Trust, Cardinal Allen and North Fylde Rotary would work together successfully again in the months to come. 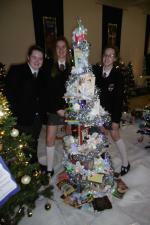 Christmas Tree Our Interact group achieved a highly commended certificate in this years Fleetwood Christmas tree festival. 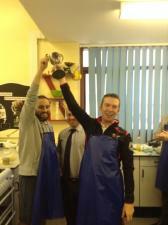 Big Bake off Mr Walker and Mr Kerray lifted this year"™s "˜Big bake off"™ trophy following completion of the task of cooking a Swiss roll in front of a "˜sell out"™ audience last week.